Providing best quality of food is our primary goal. Quality ingredients can have a true impact on the taste of food that is served at our restaurant. These ingredients are enhanced based on their freshness and the natural nature that the best ones bring to the table. Without using the best ingredients, the greatest chef’s creation is only going to be mediocre, not living up to its true taste potential. We are thankful to Indian grocery store for providing the best quality ingredients. The menu consists of recipes chosen due to popular demand and it also includes new creations by our chefs. We await your order to provide you with an authentic taste of India. 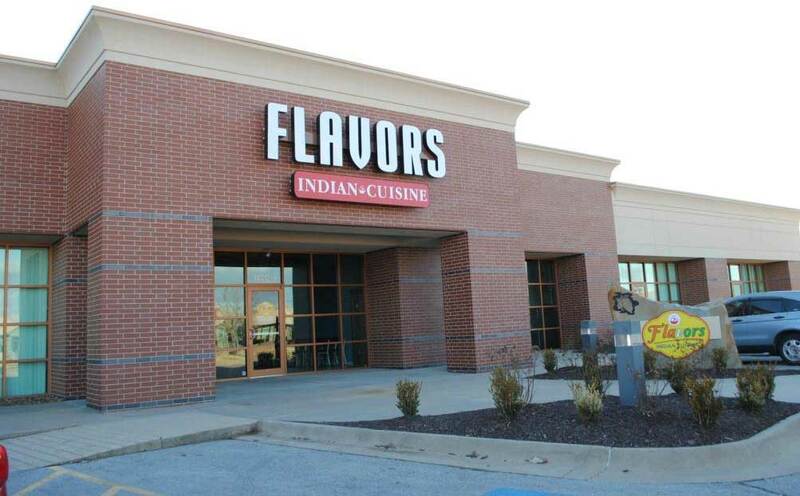 Here at Flavors we hope that you enjoy your meal just as much as we enjoy cooking for you.